The Competition Commission has imposed a Rs. 1 crore penalty on Google for failing to provide information related to an investigation into the Internet major’s alleged unfair trade practices in India. The fair trade watchdog also directed the company to cooperate in the probe. 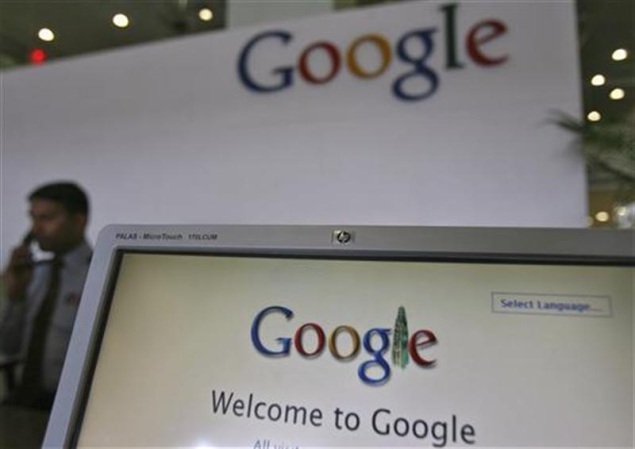 Google was penalised by the Competition Commission of India (CCI) for “non cooperation” in the pending investigation. The DG, the investigation arm of the regulator, is probing a complaint filed by matrimony.com Pvt Ltd and Consumer Unity & Trust Society (CUTS) against Google, alleging that it was abusing market power in the online search and advertising markets. “CCI also directed Google to cooperate with the investigations by furnishing such other information/documents which may be required by the DG during the course of further investigations,” the statement issued by the Ministry of Corporate Affairs said. The commission is under the administrative control of theministry. “While we are confident that our products are compliant with competition law in India, we continue to cooperate fully with the Competition Commission of India’s extensive and ongoing investigation. “We have not yet received this procedural order, but will review it fully once we have,” the Google spokesperson said in a statement. The case against Google has been before the CCI for over two years. Last year, CCI Chairman Ashok Chawla said the complaint was that the Google search engine favours platforms it wants to support. “So, what is the software and what is the algorithmic search? (That is) what the investigation team is looking at,” Chawla had said. In its 2013 annual report filed with US regulator SEC in February, Google mentioned anti-trust cases in India and some other jurisdictions.